The first foals are here. On the 13th we welcomed the first foal of the season. 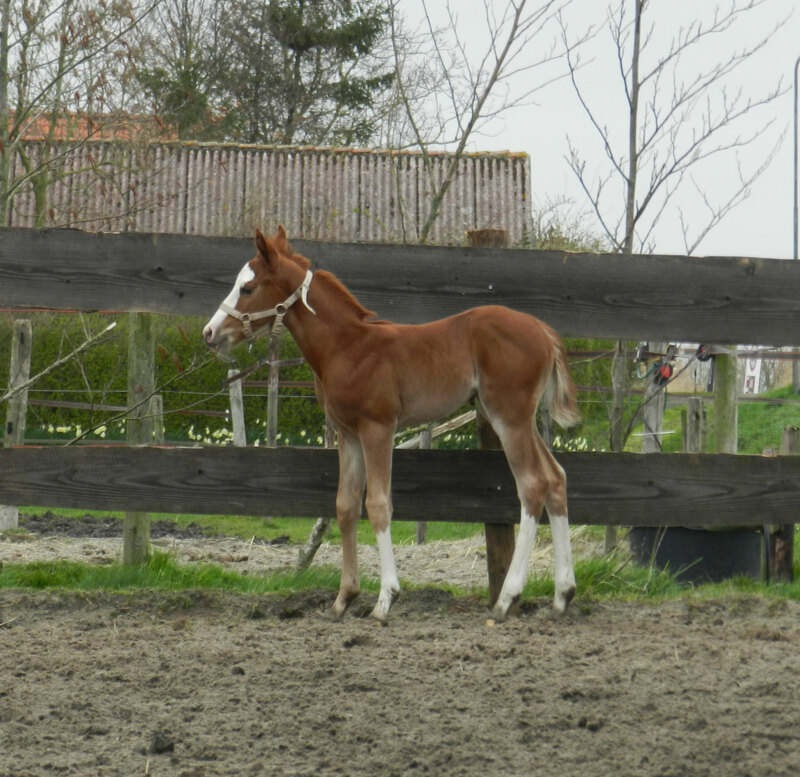 A gorgeous filly by Electric Snow and our mare Xtra Stylish Star. 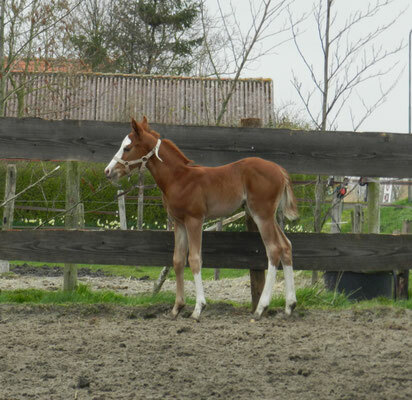 And on the 28th a handsome blue eyed boy bij One Gun and our mare Banjos Little Rose. Rosie is a first time mom and a absolute natural, she is such a loving mom and doing a great job. More info will folow on our sale page soon!